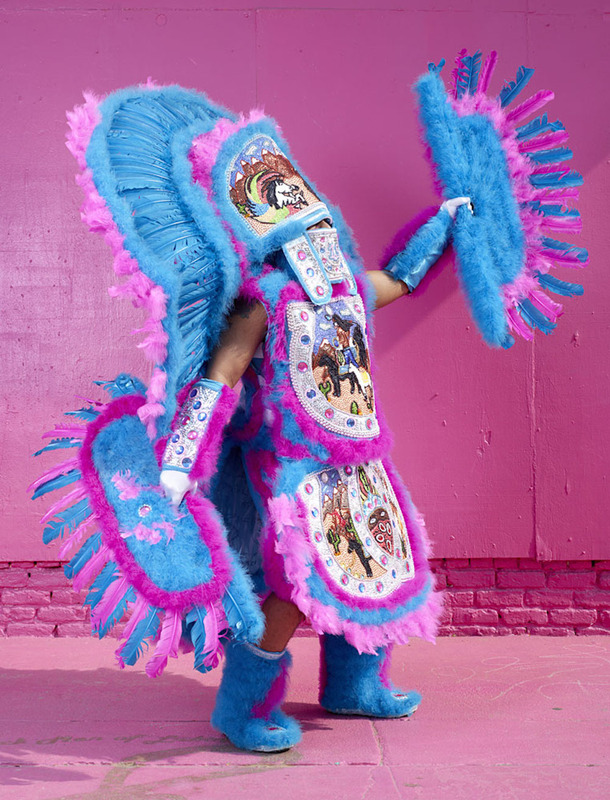 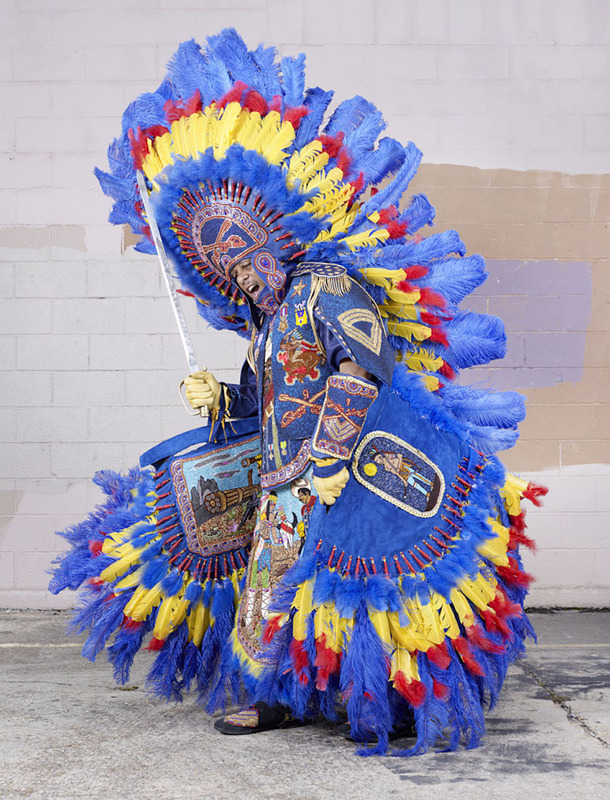 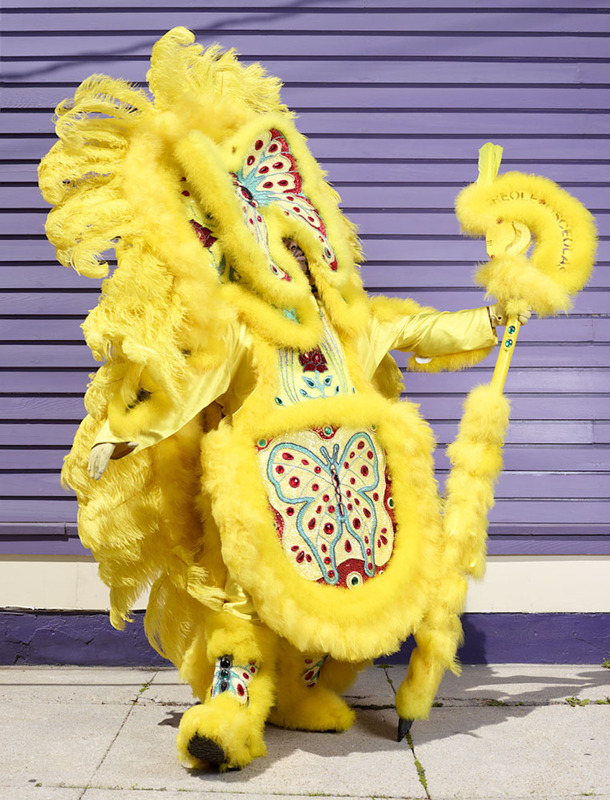 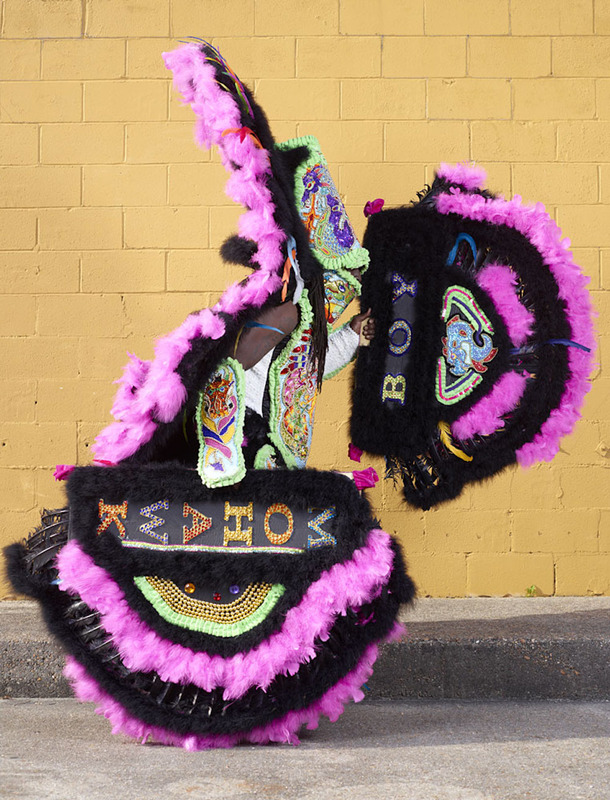 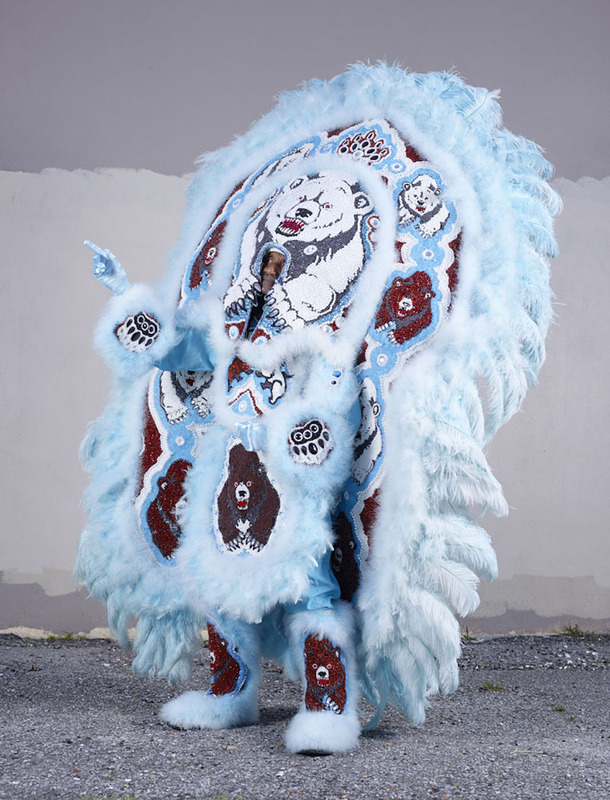 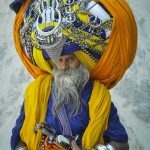 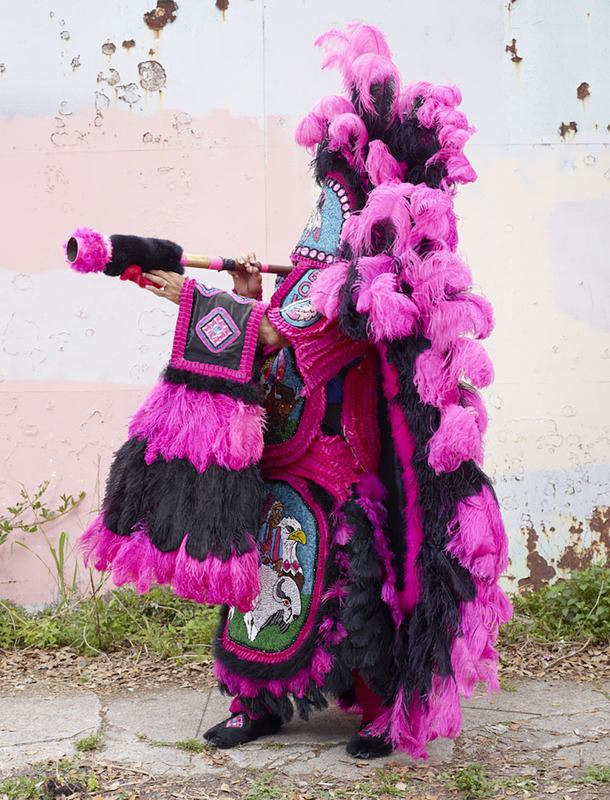 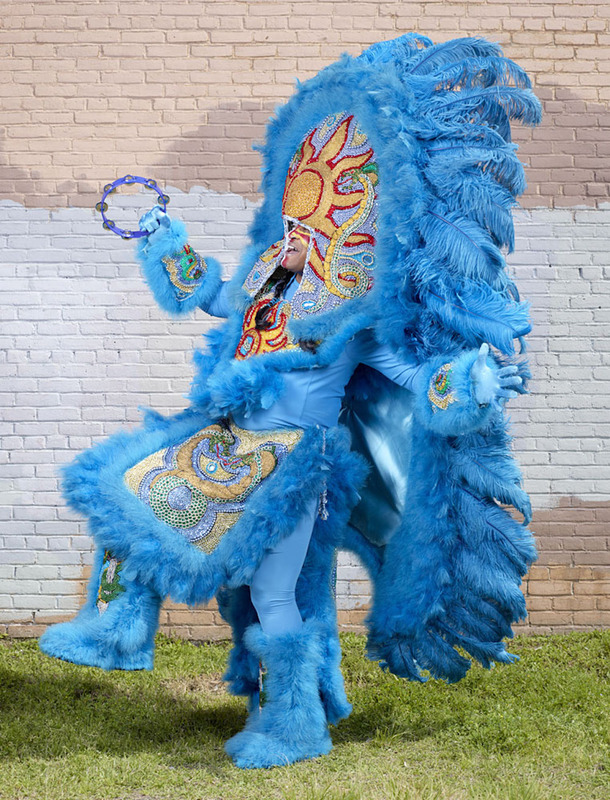 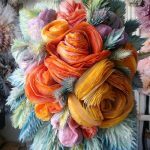 Every year in February, to celebrate Mardi Gras in New Orleans, tribes of ‘Indians’ from different areas of the city dress up in elaborate multi-coloured, handmade feathered costumes and dance around the streets. 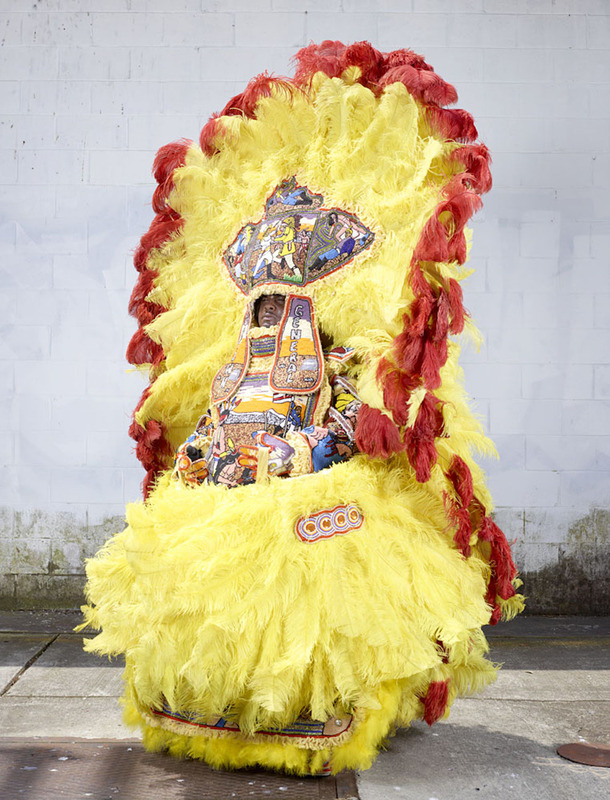 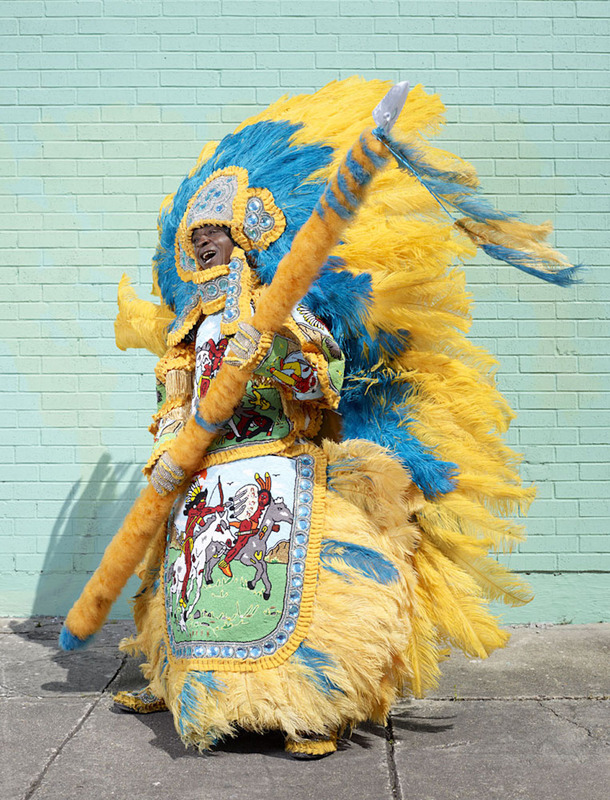 Mardi Gras Indians are among the most colourful yet mysterious of New Orleans’ cultural phenomena, with murky origins some say date back to a time when American Indians helped shield runaway slaves. 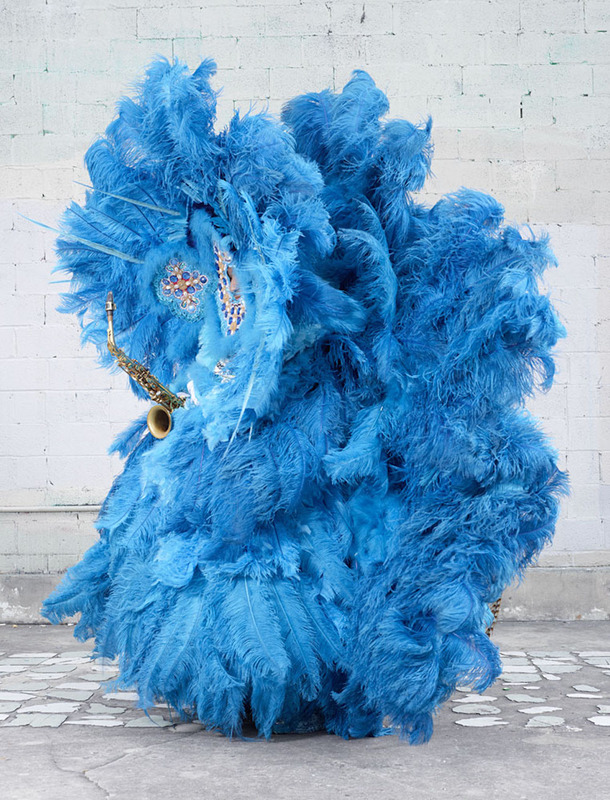 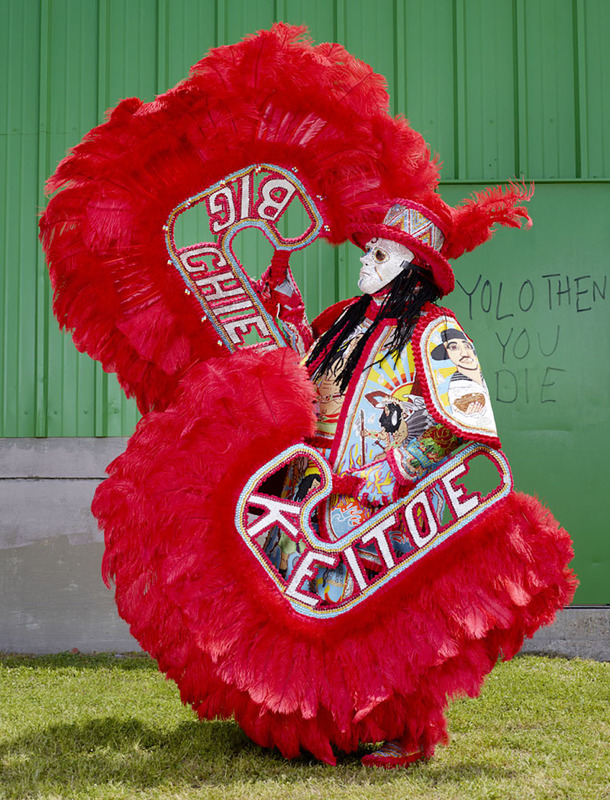 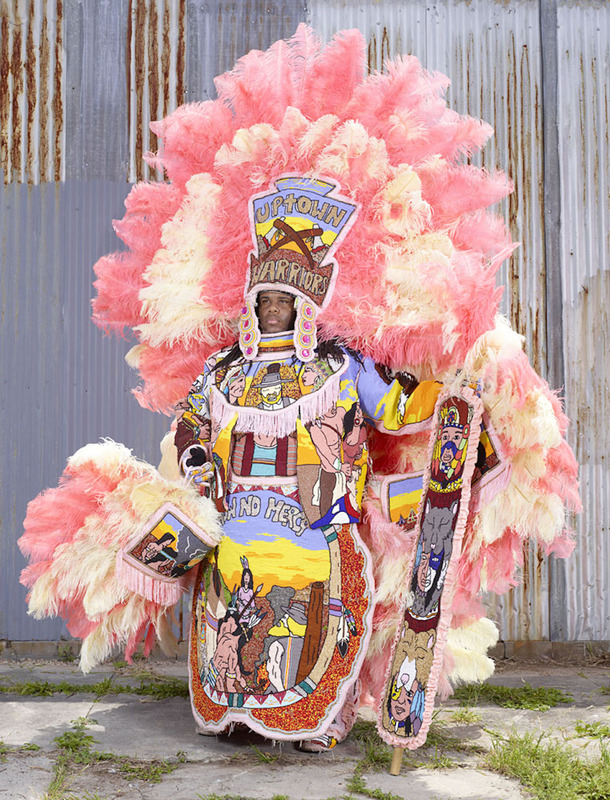 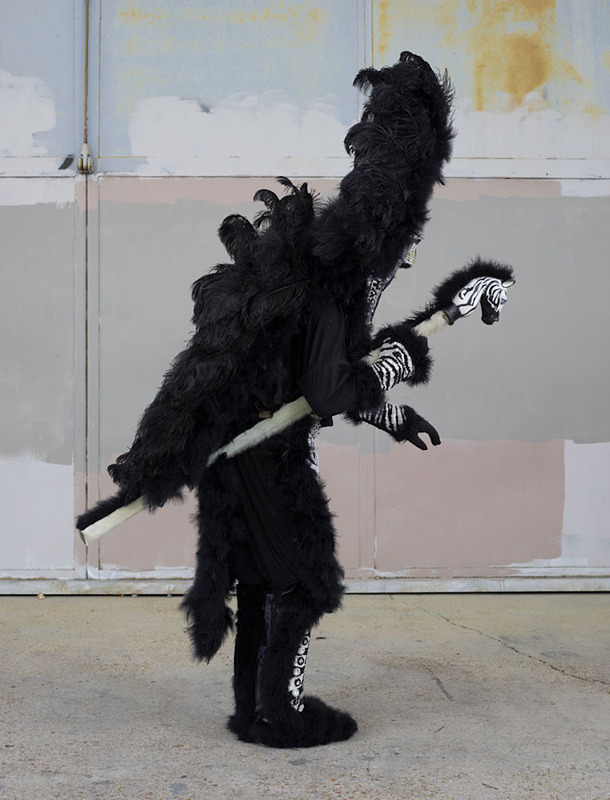 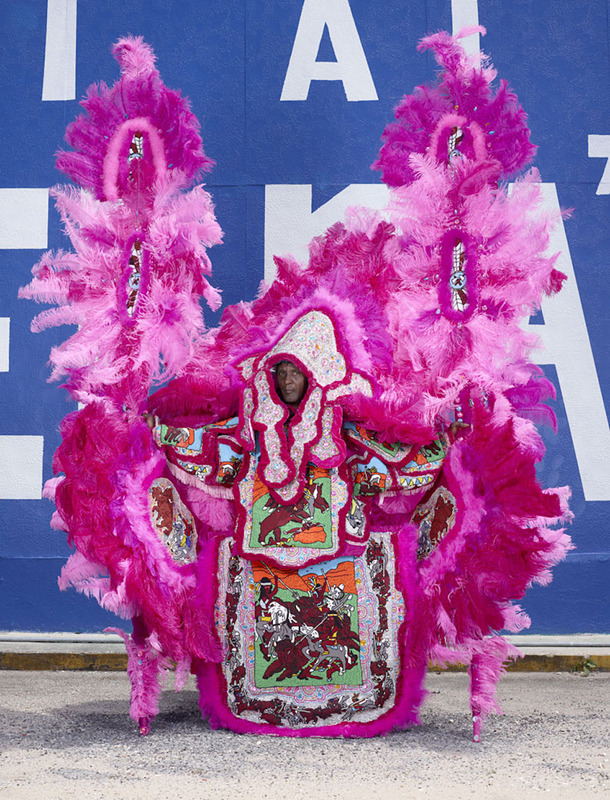 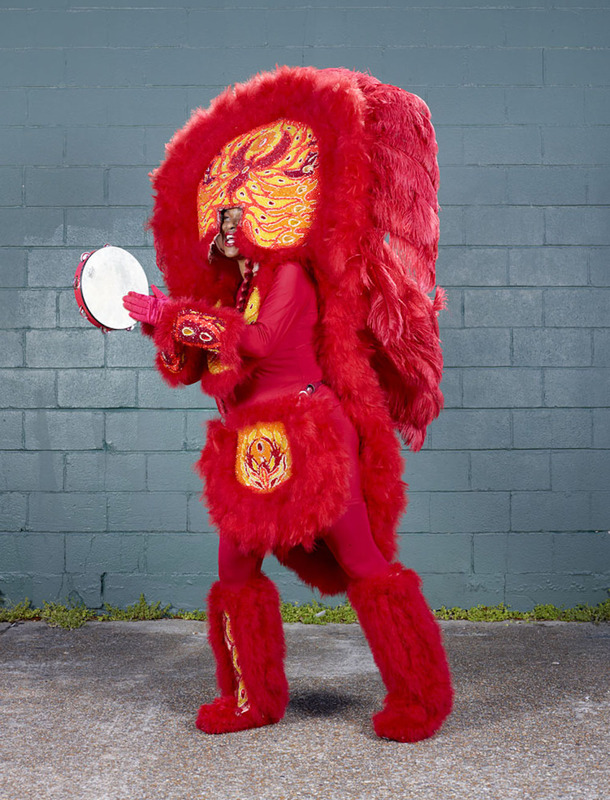 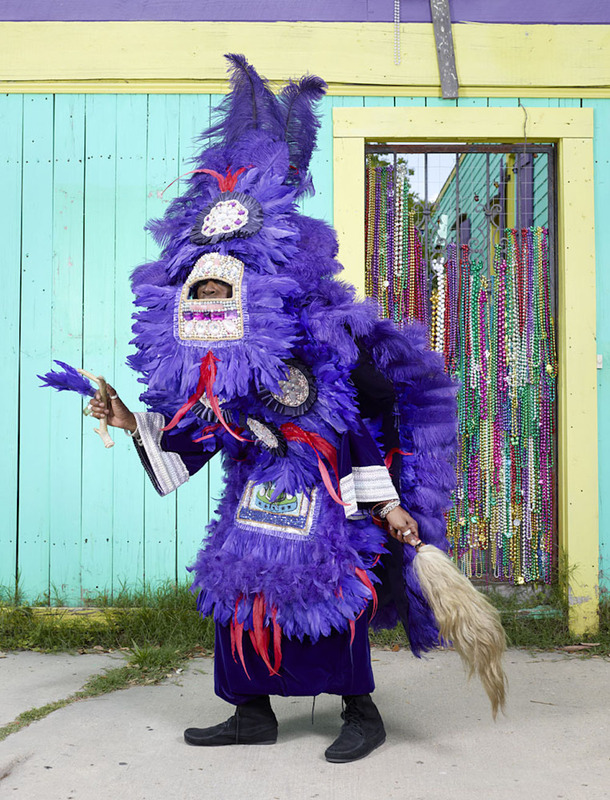 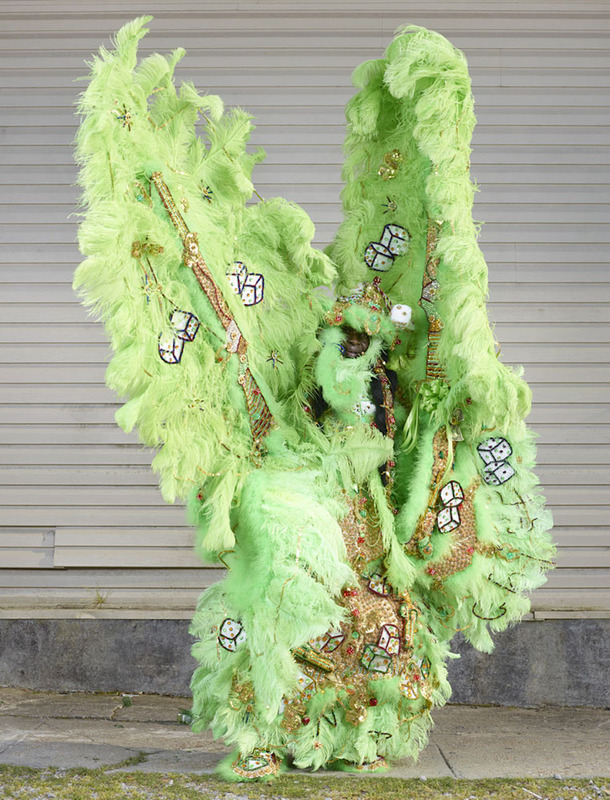 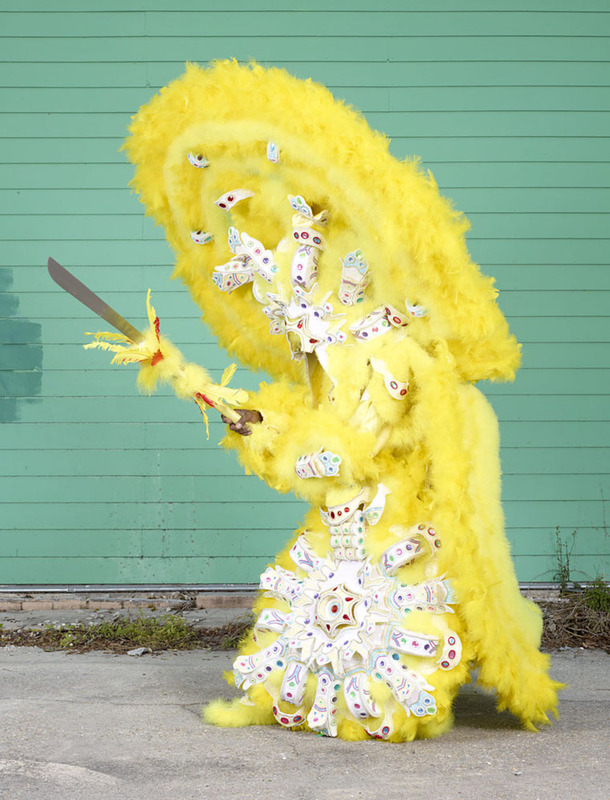 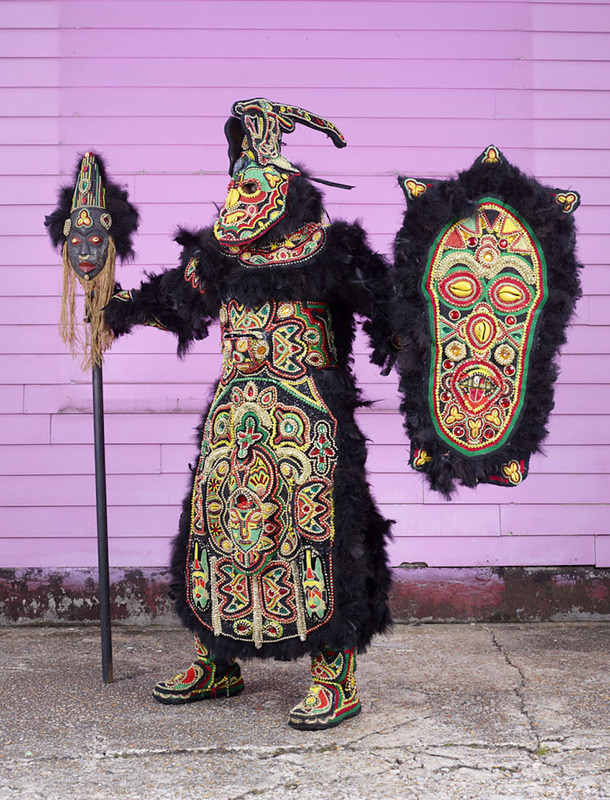 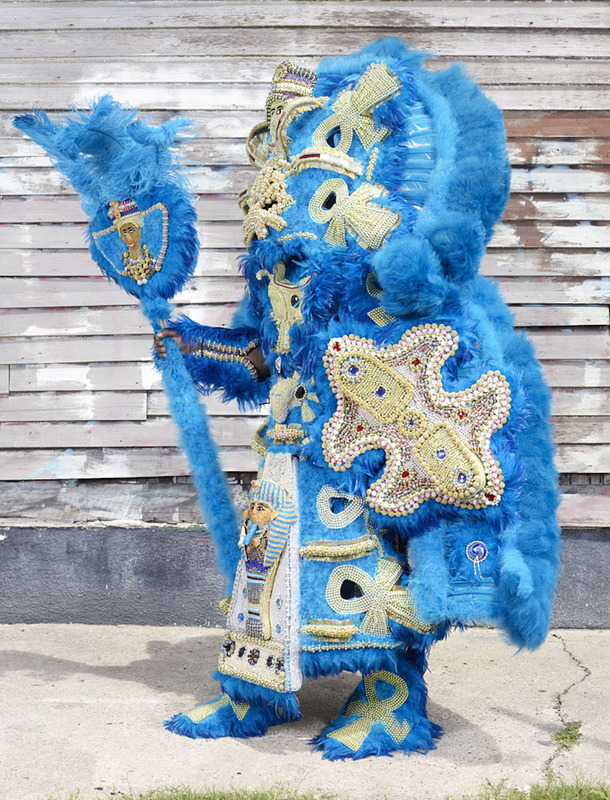 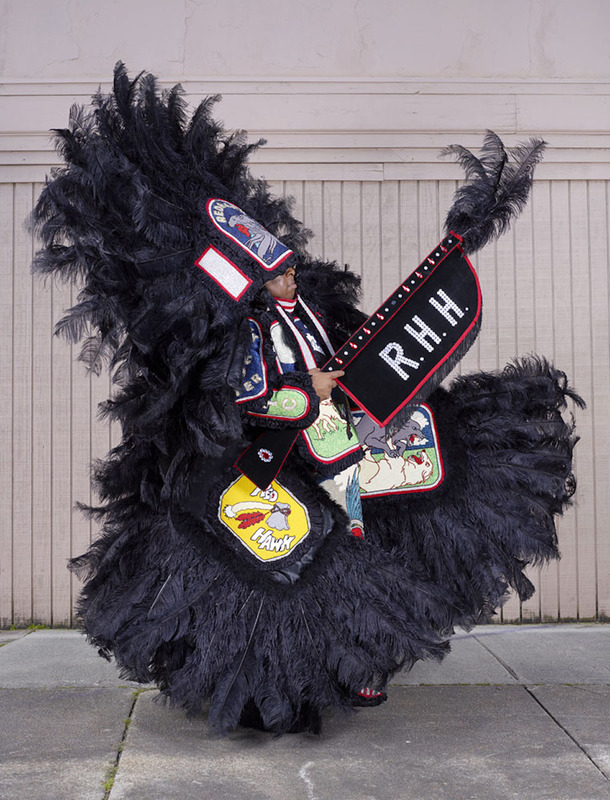 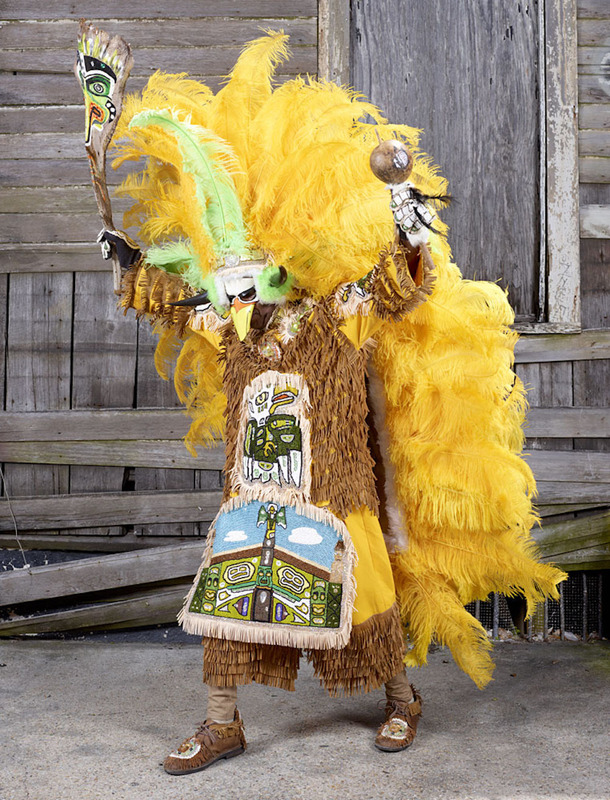 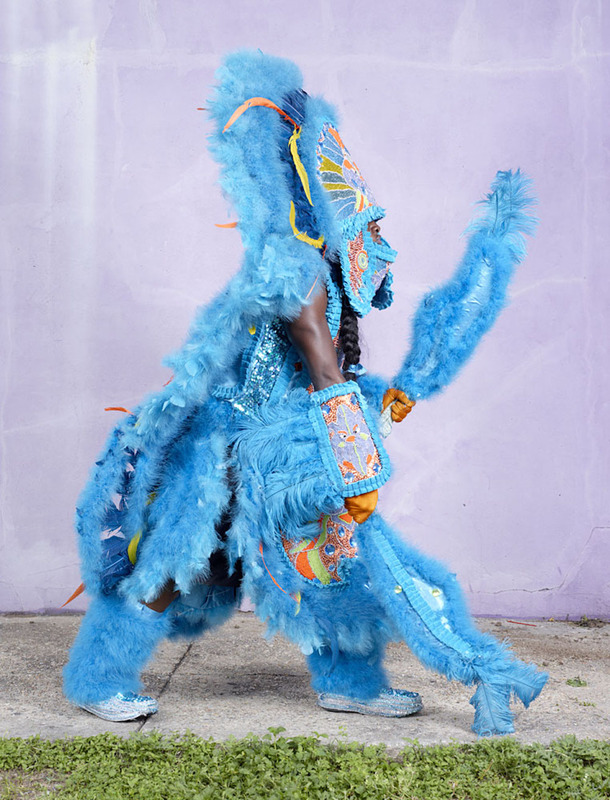 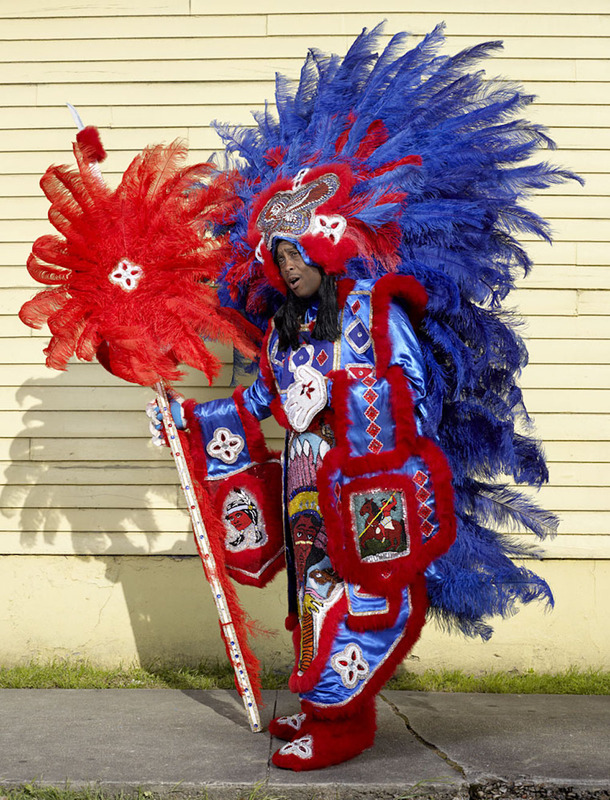 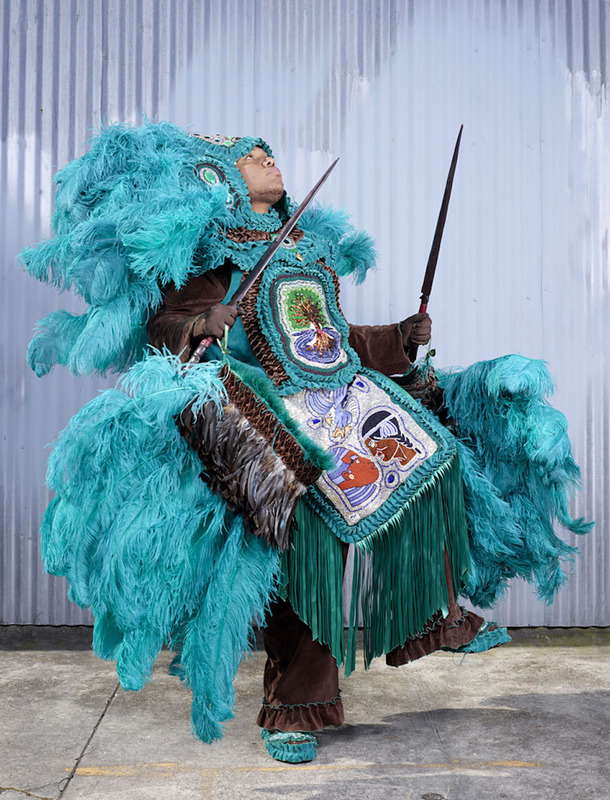 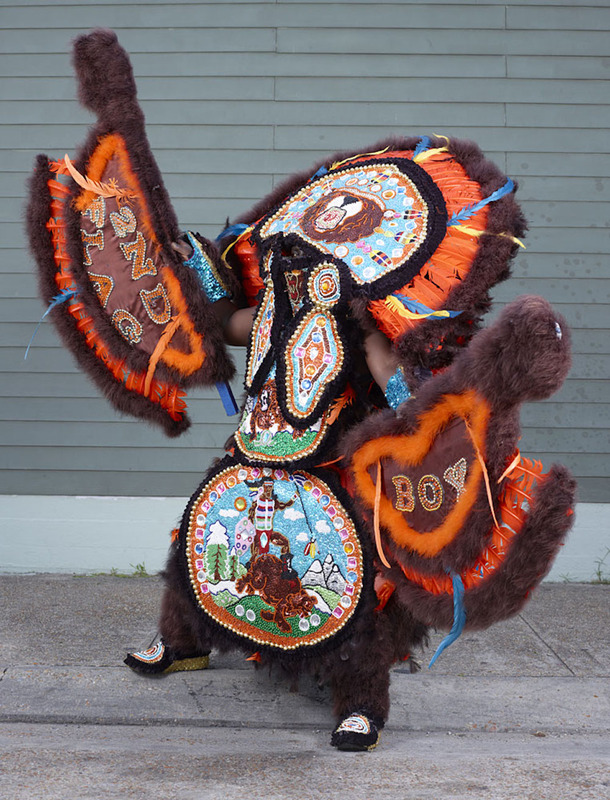 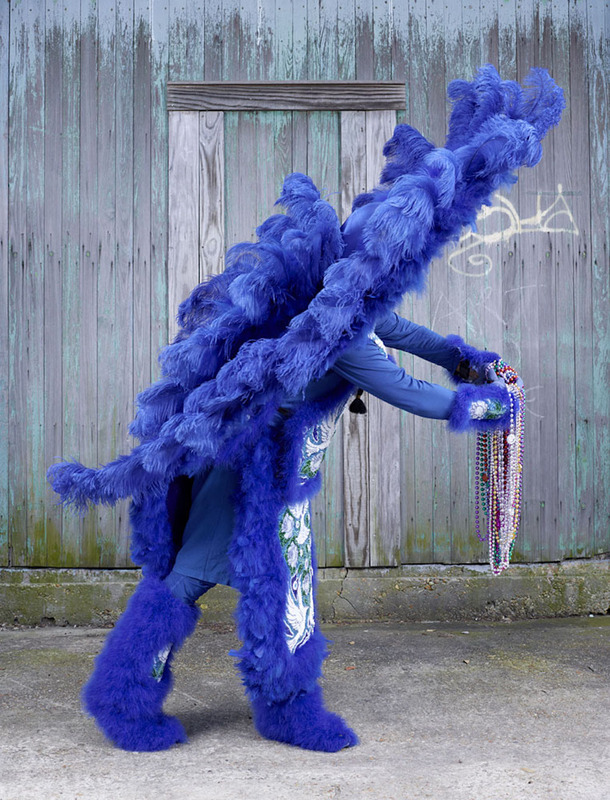 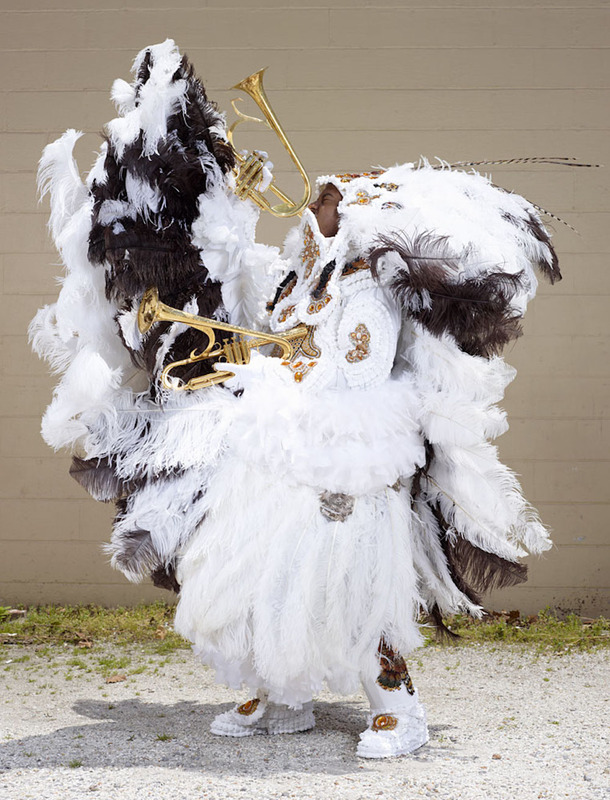 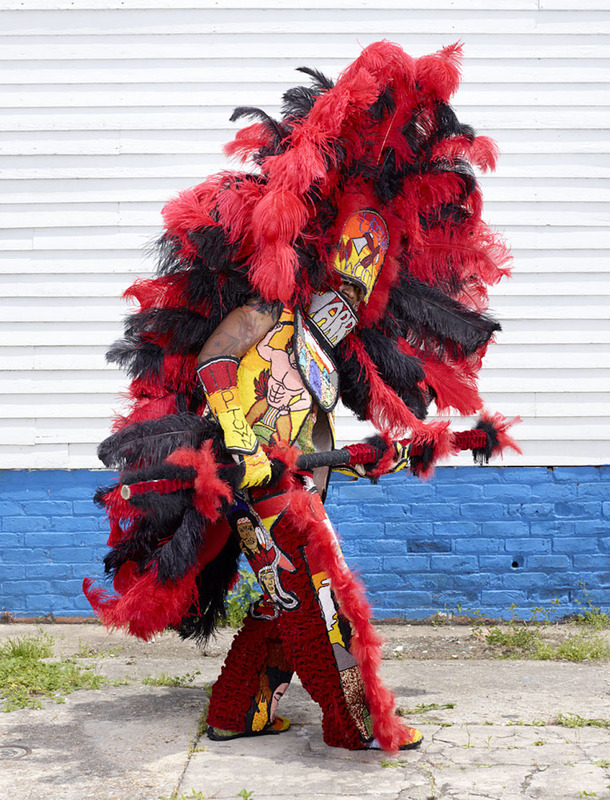 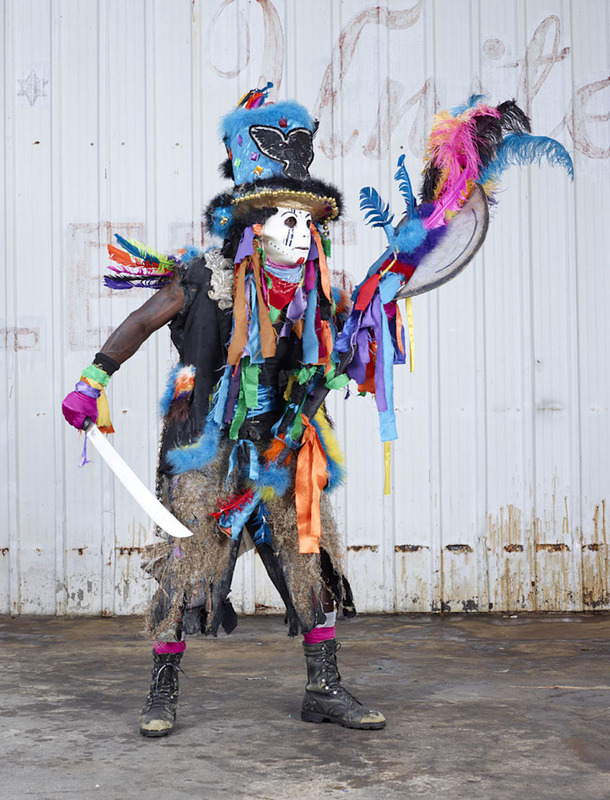 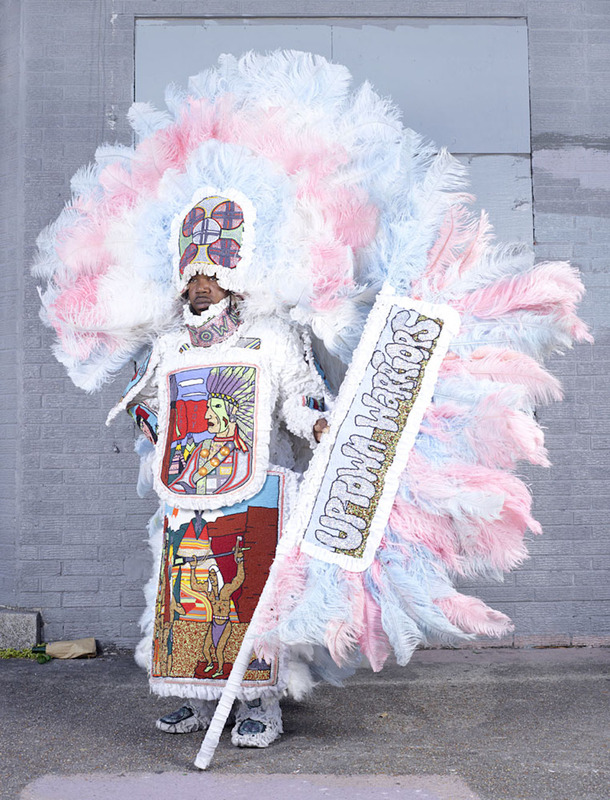 French photographer, Charles Freger – an expert at discovering the world’s most curious cultures – travelled to New Orleans in 2014 to capture the spirit of the Mardi Gras Indians.